The economy has forced millions of Americans to borrow, and borrowing has millions of Americans falling further and further into debt. These people need a debt counseling service that will provide them with the help they need. But if you run a debt counseling business, you know that there is quite a bit of competition out there, and your competition markets their services online to your potential clients. If you want to compete, you need to invest in debt counseling content marketing and SEO, because quality web marketing is the only way to compete with these other debt counseling firms. We’ve written hundreds of articles for debt counseling companies looking to compete in today’s economy. We can help you compete locally if you have a storefront, or work on your website if you prefer your business to focus only on online customers. Content marketing is a broad field, and these articles and pieces of content can utilize numerous strategies to ensure your business gets noticed both now and in the future. 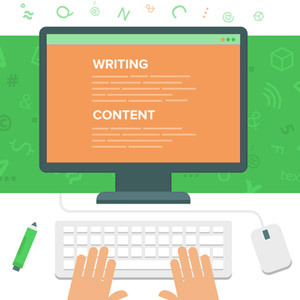 Whatever your company needs, our content writing services can craft exactly what you’re looking for. 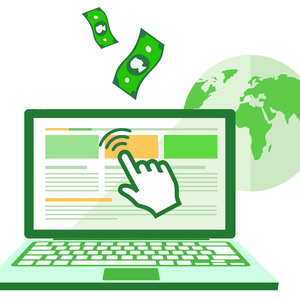 Debt counseling is a competitive industry, which is why we will use various tactics to reach potential customers and increase the number of visitors to your website. If you’re willing to commit to a long term contract, we’ll continue to feed your website with new material and focus our SEO content marketing efforts on competing against even those companies that have a multi-year head start. 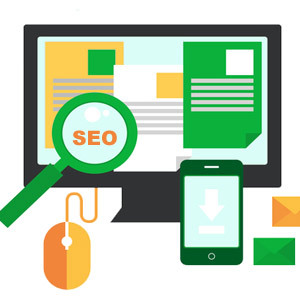 Search engine optimization has changed considerably over the last several years, and content has become the backbone of any good marketing campaign. With such high levels of competition, debt counseling companies are arguably the most in need. 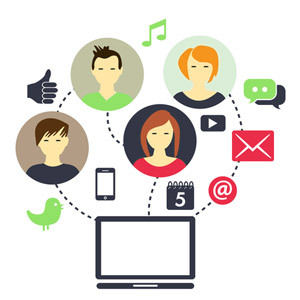 Contact us today to learn more about how we can help your business compete in a crowded online field, and let us show you what Debt Counseling content marketing can do for your company. To learn more contact us now.